No one expected the App Store to be removed from iTunes 12.7 but it still happened. 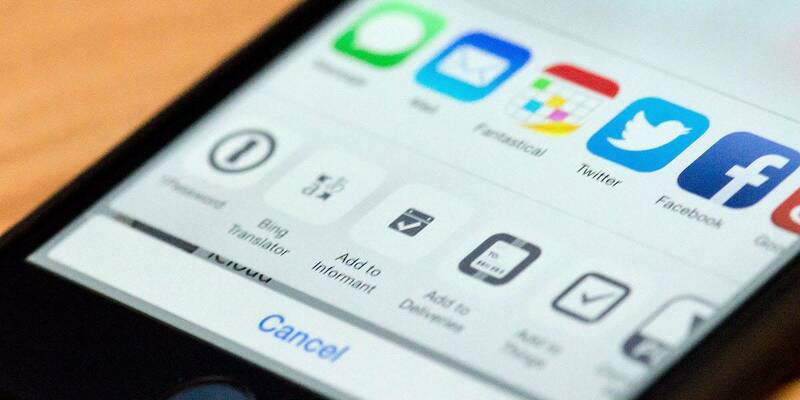 This means you won’t be able to use iTunes to sync apps to your iPhone or iPad. 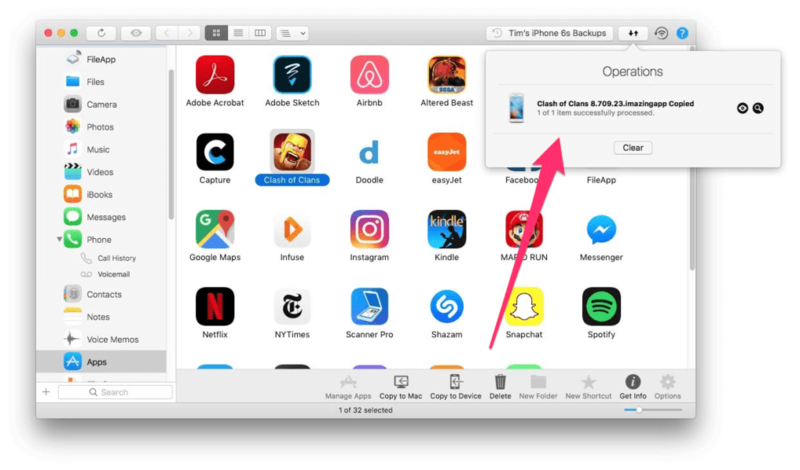 Luckily, it is possible to backup & install apps on iPhone or iPad from your PC without iTunes, regardless if you own a Mac or a Windows computer. While many users download apps straight from their iOS device, if you were relying on iTunes to manage your mobile apps, that’s not possible anymore. Of course, you could downgrade iTunes 12.7 to the previous version, but it’s a somewhat complicated process. 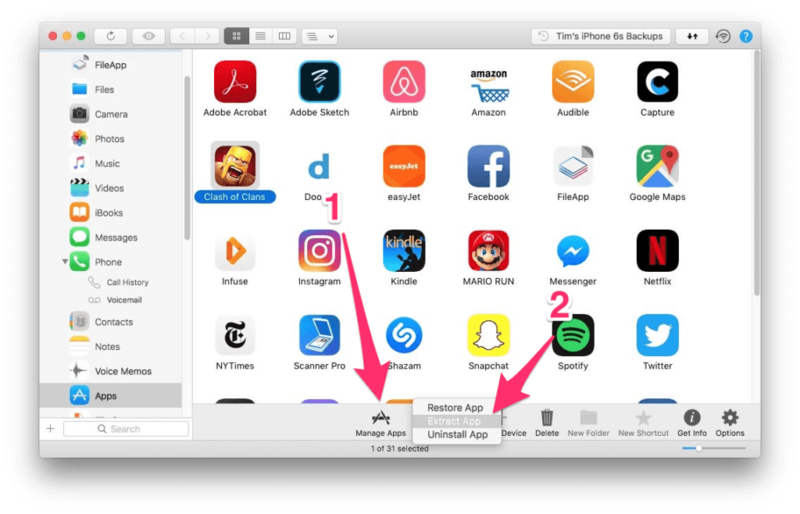 Having the ability to sync apps via iTunes was useful, especially if you had several iOS devices, plus you could also install apps that were removed from the App Store. Who knows if Apple will bring back the App Store to iTunes? That moment might come but until then you can use third-party tools to backup & install apps on iPhone or iPad from your PC without iTunes. For the purpose of this guide, we’re using an app called iMazing. 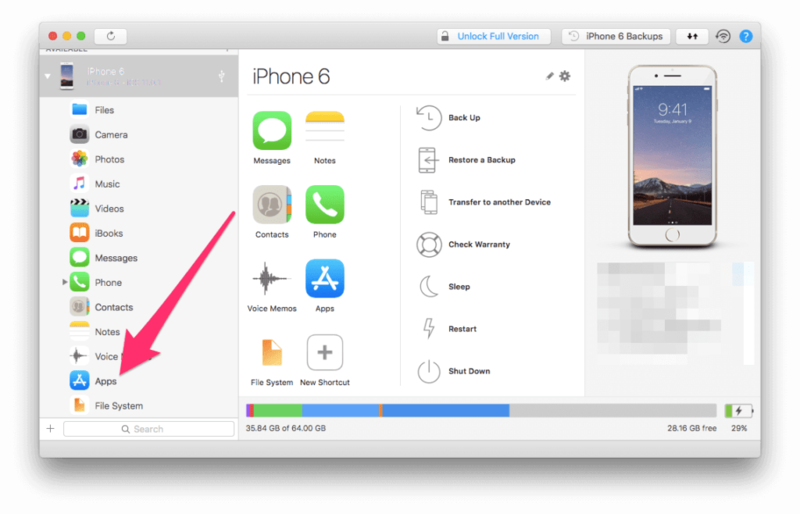 It’s a feature-rich iOS device manager that also includes data backup, restore and app install capabilities for iPhones and iPads. Before getting to the instructions, you should know that iMazing provides several licensing options. The app works on both Windows and Mac PC and a single computer license costs $39.99, the Universal license is priced at $49.99 or if you want to use it on multiple machines you can purchase the $69.99 Family license for up to 5 computers. However, you can test it since there’s a free trial available, which does have some limitations but will allow you to see what it’s capable of. Once iMazing is installed, connect your iOS device to your computer and launch the app. Select Apps in the left sidebar. The next screen will list all the apps that are currently installed on your iPhone or iPad. Then, you just need to select the apps you want to backup to your PC. To select multiple items, press and hold Shift while clicking on the items you want to select. To continue, click on the “Manage Apps” option at the bottom of the screen, then select “Extract App”. Then, you can browse to the folder where you want to extract the apps you’ve just selected and click Choose then confirm your choice in the following dialog box. iMazing will first need to refresh the current backup. Only after that, it will be able to backup the apps so select “Back Up Now” when prompted. At this point, iMazing will start the app extraction process for the selected items. The progress can be viewed in the Operations window. When the extraction is completed, all the apps will be available in the output folder you’ve selected with the .imazingapp file extension. 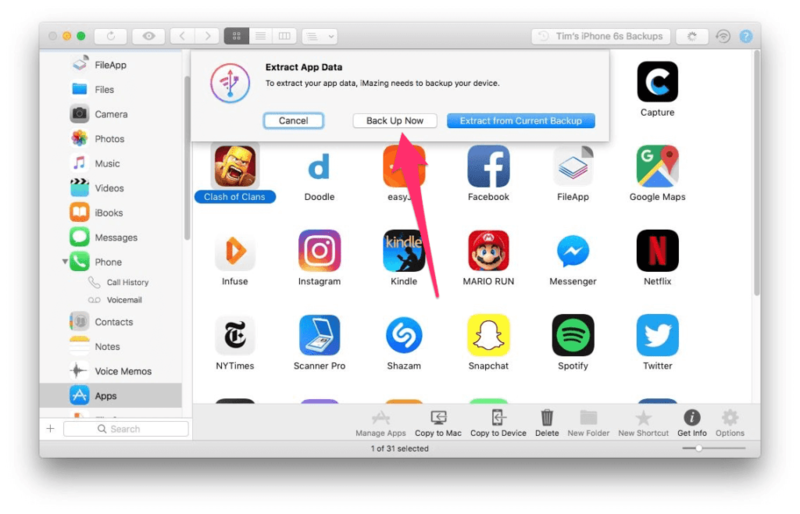 Now that you have your apps backed up, you can finally install apps on iPhone or iPad from your PC without iTunes. Connect your iOS device to your computer and launch iMazing. Go to “Apps” in the left sidebar and on the following screen click on “Manage Apps” then select “Restore App” from the dropdown list. 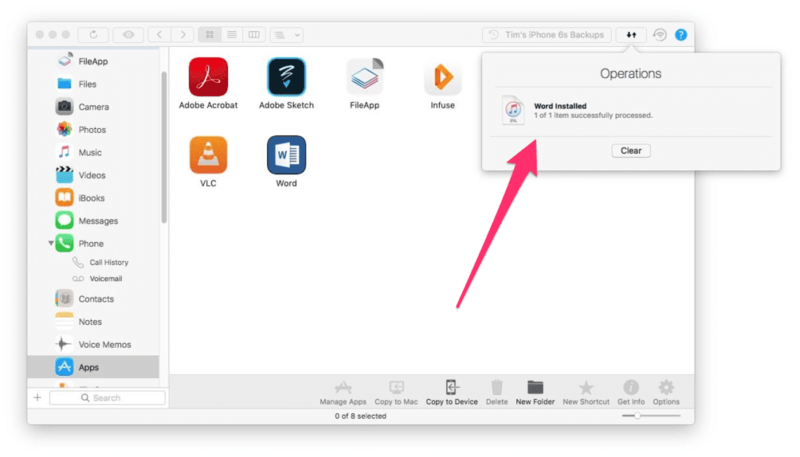 Once the file browser is displayed you can browse to the folder where you have your app backups and select a .ipa or a .imazingapp file to install it on your iPhone or iPad. If you selected a .imazingapp file, that app should already be installed on your device for iMazing to restore its data and content. Click Continue when prompted to start the installation of the selected apps. You’ll be notified when the process is complete. You may need to restart your device for changes to be applied. 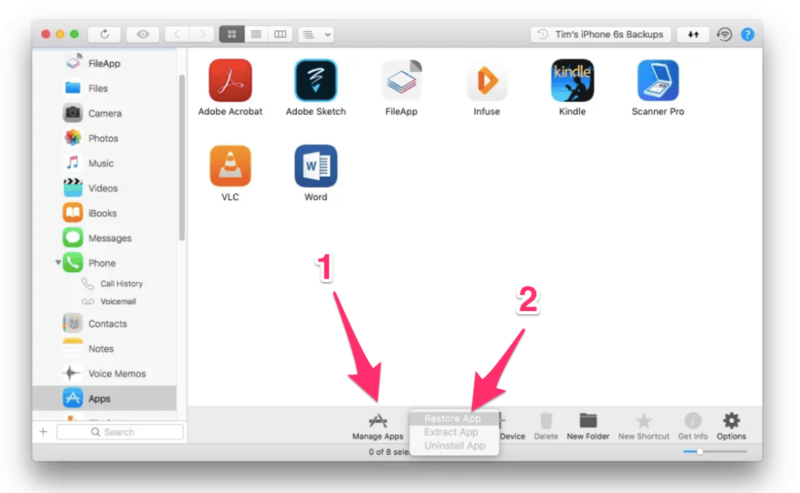 As you can see, iMazing makes it easy to backup & install apps on iPhone or iPad from your PC without iTunes. 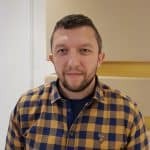 The free trial version of the app does have some limitations when it comes to file transfers, but the app backup and restore functions allow you to work with an unlimited number of items.